According to a CMO survey 72% of those surveyed indicated that marketing and sales work together on an equal basis. With that in mind it is very important to have a skilled marketing consultant guiding the process with a solid sales strategy. Your Powerteam marketing consultant is highly trained to analyze and implement the most cutting edge sales strategy deigned to help your business explode. It is a fact that 90% of your audience does not pay full attention to your marketing strategy, so a solid educational marketing campaign which includes just the right mix of pain, solutions and social proof is what will open up your messaging so at least the majority of that audience will listen to what you have to say. A Powerteam marketing consultant will help you analyze your plan and ensure that you have a sales strategy that will drastically increase your revenue. 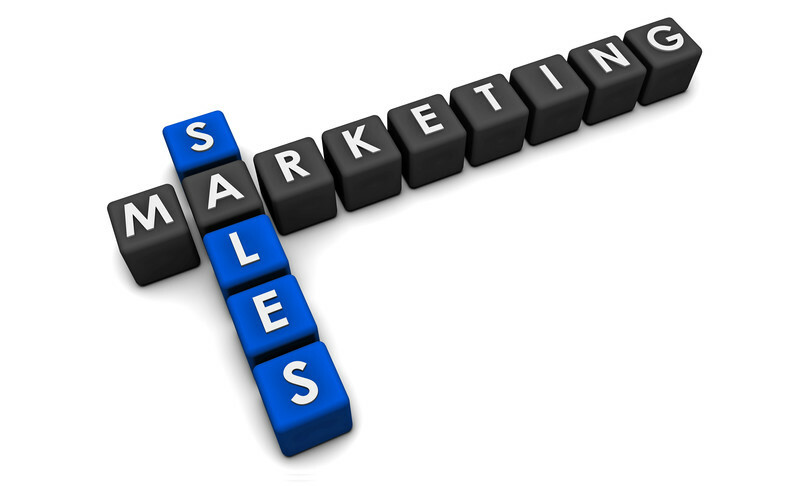 Your highly trained Powerteam marketing consultant will assist you in developing the marketing and sales strategy that will grow your business now! Ask for a free 45-minute mini-gap analysis today and get started growing your business.